An Automated Fiber Management (AFM) product utilizes advanced Robotics to form physical fiber optic connections. Why is Software Defined Patching important? Across the globe, hundreds of millions of optical ports and patch cords are used to build and manage data centers connectivity and more than 300 million miles of fiber have been laid to support the needs of long haul, metropolitan, and local access communications. By some estimates, fiber carries as much as 90% of all the world’s voice and data communications. Managing and maintaining this fiber infrastructure has become one of the most critical and costly elements of the telecommunications business. Because the costs go directly to the bottom line, it is not surprising that carriers in today’s competitive environment are continually seeking technologies that can improve the cost-effectiveness of their fiber management operations. Due to the growing usage of fibers, operators and carriers are trying to save space to reduce expenses and looking for “zero touch network” to protect the network against sabotage or unnecessary operations. The Smart Optical Switch (SOS) system developed by XENOptics directly addresses the carriers’ and operators’ needs for more efficient fiber management and “zero-touch” protected network. XENOptics technology significantly reduces operating costs by automating end-to-end provisioning and trouble-shooting. The SOS system reduces network faults, improves overall service levels, and provides automated fiber inventory documentation. Due to the XENOptic’s 3D+OS technology, the fiber density is much higher than the current manual solutions. Managing thousands of fibers remotely becomes real. By that a large expensive space is saved. XENOptic’s solutions provide a very short ROI (Return Of Investment) term due to the advantages are achieved and due to the low product cost which is at the range of manual solution’s cost. The highly scalable Smart Operating Switch (SOS) system replaces manual fiber operations with a remotely managed, automated provisioning system. End-to-end topology is both controlled and documented by the SOS system. Non-blocking switching is performed at a superb level of optical performance. In short, the SOS system dramatically increases reliability, safety, and recovery of the vulnerable broadband physical infrastructure. Furthermore, the XENOptic’s SOS system reduces maintenance costs while providing carriers with opportunities for offering new, revenue-generating services. The XENOptic’s SOS products physically replace the terminators and patch cords in legacy optical distribution frames. 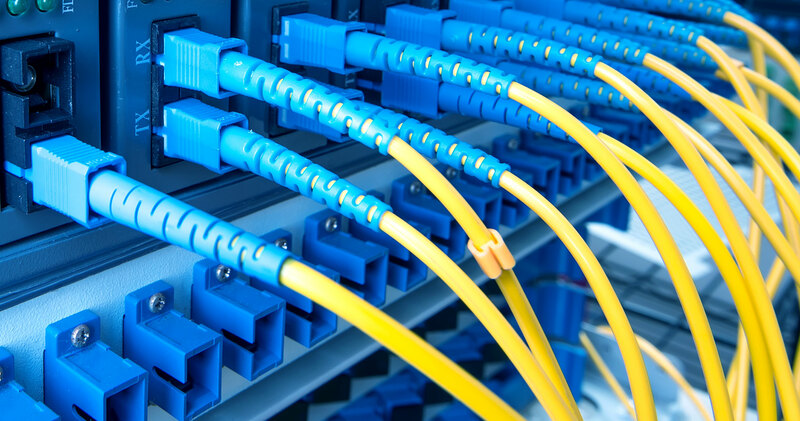 With SOS, fiber management involves the one-time operation of connecting incoming and outgoing fibers, using either splices or connectors. Once installed, all the manual operations involved in subsequent maintenance are eliminated. Instead of manually connecting patch cords to create connection paths, administrators use remote commands to automatically switch connections. The SOS also automates the previously error-prone task of manually recording fiber inventory. The system ensures consistency between the fiber topology map and the port-level optical paths. The result is shorter provisioning time, reduced troubleshooting time, reduced network downtime, and centralized control of end-to-end fiber connectivity. Telcos can achieve immediate operational and capital cost savings, faster service restoration (meaning reduced SLA penalties), and value-added service revenue with little or no additional investments. Substantial OPEX reduction at more efficient and flexible physical layer operation, saves technician’s operation in the field.